Hip Hop icon Snoop Dogg is taking his love for reggae music to the next level. 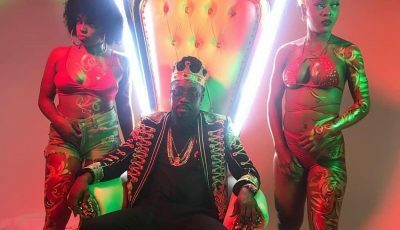 The West Coast rap legend has teamed with Diplo of Major Lazer for an upcoming full reggae album, similar to Nas and Damian Marley’s Distant Relatives. Diplo, who is the producer behind the LP, told MTV that Snoop Dogg is putting everything into the album. “It’s all reggae and he’s singing and he’s doing a f***ing awesome job and I never knew it, but he had his heart in every song,” Diplo added. 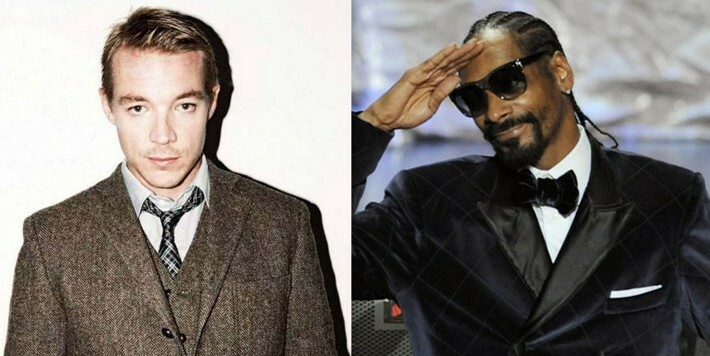 Diplo, who is also the mind behind Usher’s new hit single “Climax,” also revealed that he and Snoop have begun working on 18 tracks together, which he hopes will hopefully make the cut for his upcoming album, Reincarnated, due late 2012. “We’re going to get back into the production of it next month, and I’m really proud of that record,” Diplo revealed. “It’s the first record I’ve ever executive-produced and his crew is amazing”. Snoop Dogg spent a week in Jamaica in February, recording new material for the album Reincarnated and filming footage for his upcoming documentary. He also recorded three new tracks with breakthrough dancehall star Popcaan.